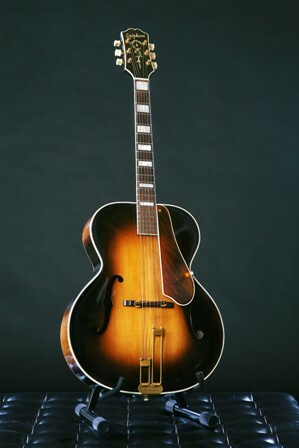 When Epiphone introduced their Masterbilt archtop guitars in 1931, the De Luxe was offered in Grand Auditorium size and priced $ 275. 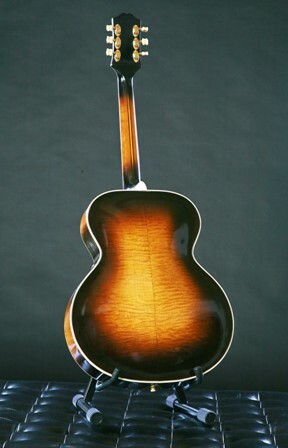 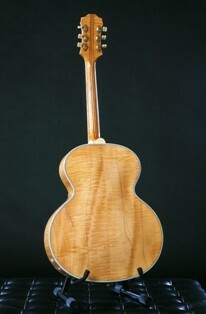 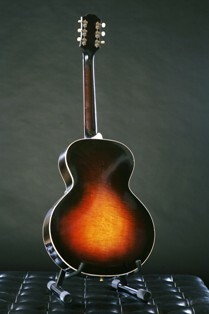 It was the top of the Masterbilt line. 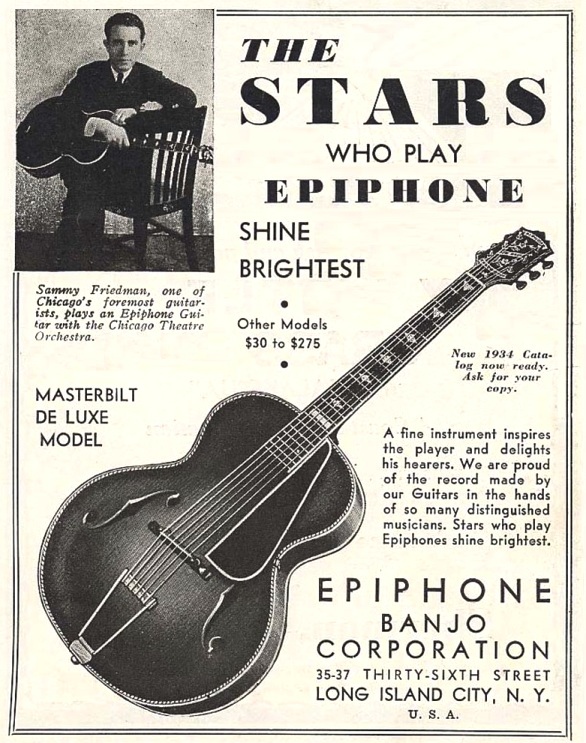 The 1932 catalog states: catalog 1932. 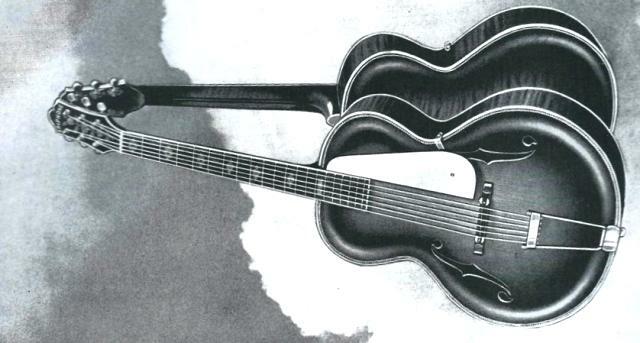 In the July 1953 pricelist the spelling “De Luxe” was changed to “DeLuxe” see picture. 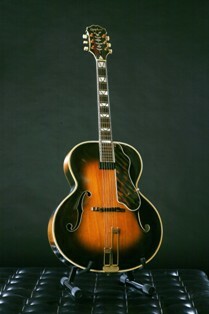 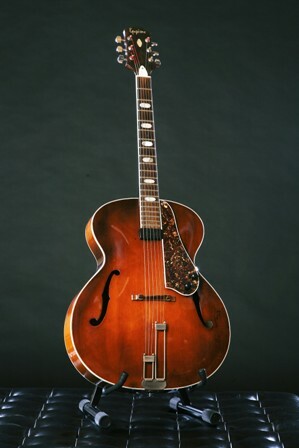 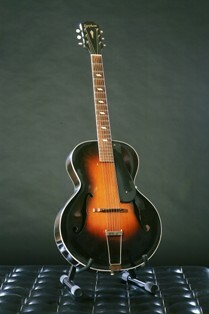 Although Epiphone started to produce cutaway models as late as 1949, a few cutaway models named “Soloist” were produced in 1940. 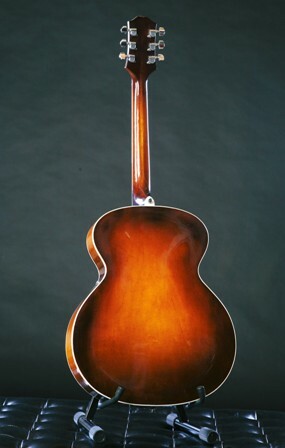 According to niceguitar.eu Epiphone only produced three Soloist Emperors and one Soloist De Luxe. 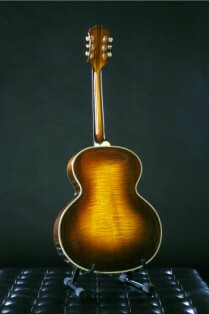 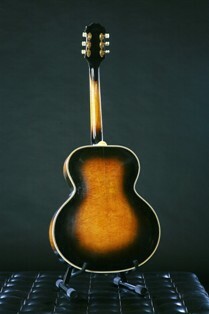 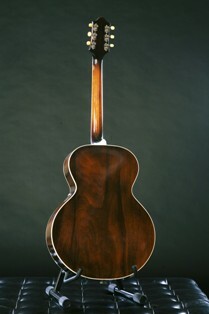 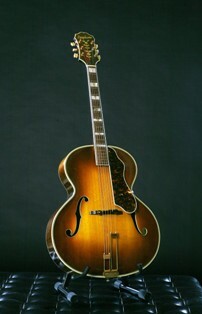 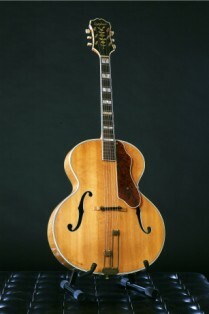 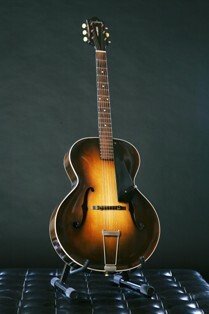 According to Wiedler Epiphone produced from 1931-’55 around 1700 De Luxes of which now 208 examples have been registered.